sigh..how beautiful. 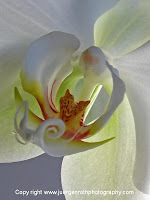 I'm a big fan of O'Keeffe also. 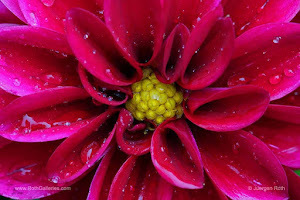 Thanks so much Helen. 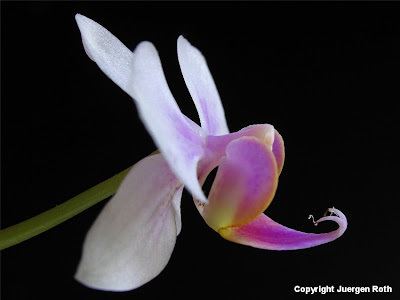 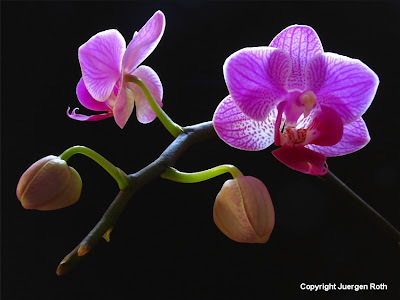 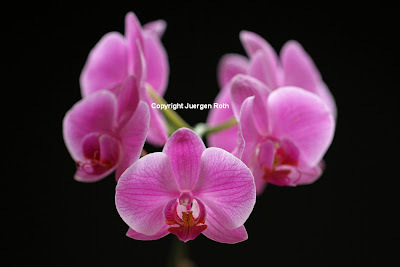 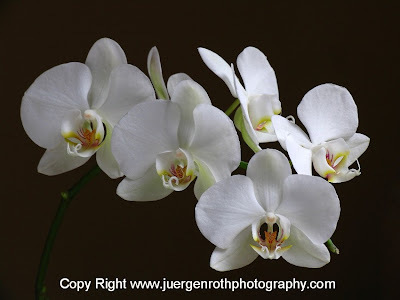 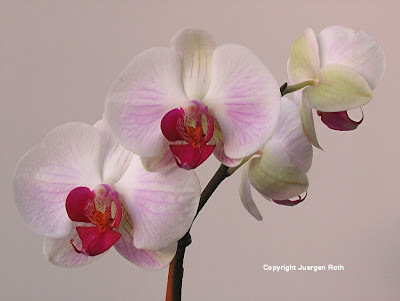 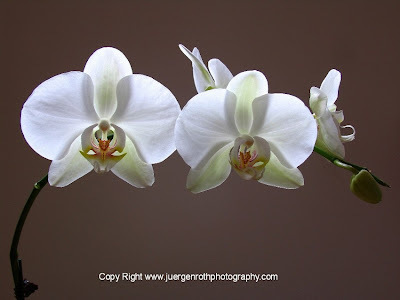 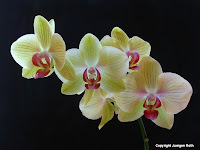 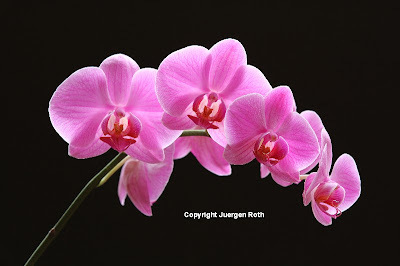 I find back-lighting has the most impact on my flower photography images ... glad you like this selection of orchids fine art images featured here from my gallery collection! 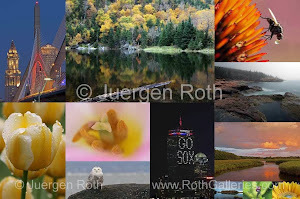 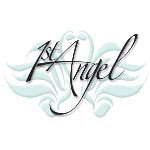 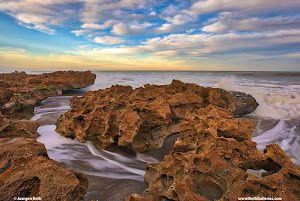 Hello Juergen, am a fellow FAA member and have admired and commented on your beautiful work. 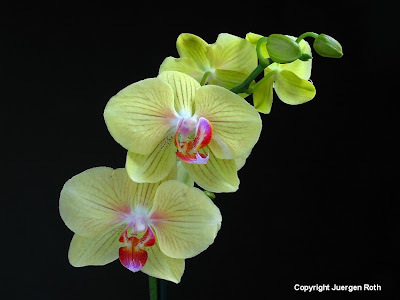 Just found you on Linkedin which brought me here. 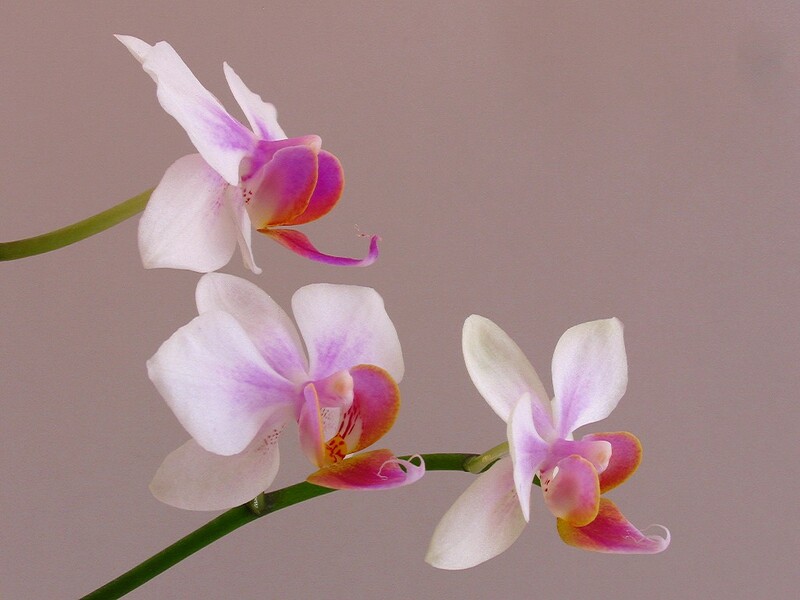 Have followed your work. 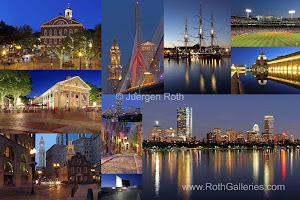 Am now located in downeast Maine, but from Quincy and liking all your nostalgic Boston captures.